Grab your Hawaiian shirts and grass skirts and join us for a pint and pig roast! They’re goin’ tropical for their Pilgrimage Series launch party. 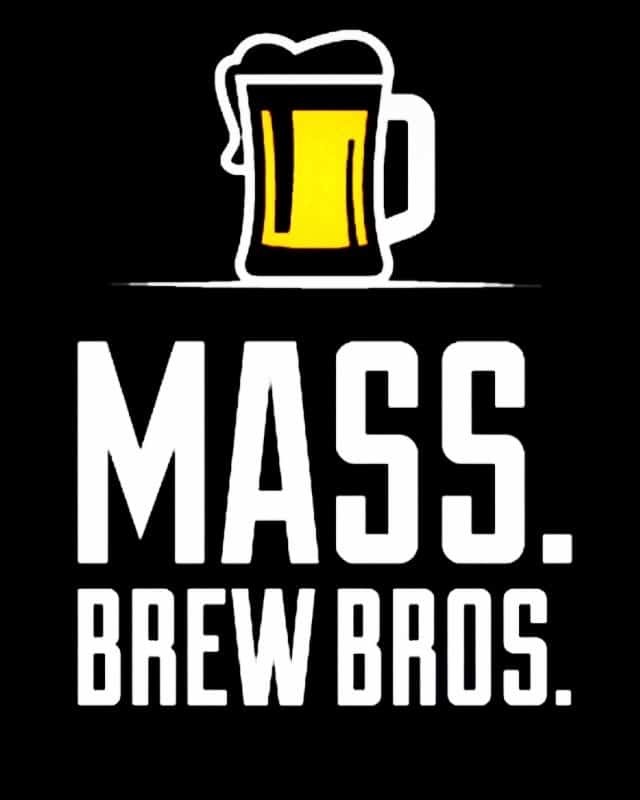 Join Ipswich Ale at the Brewer’s Table Friday, March 1st and be among the first in Massachusetts to try their new 1620 series beer! 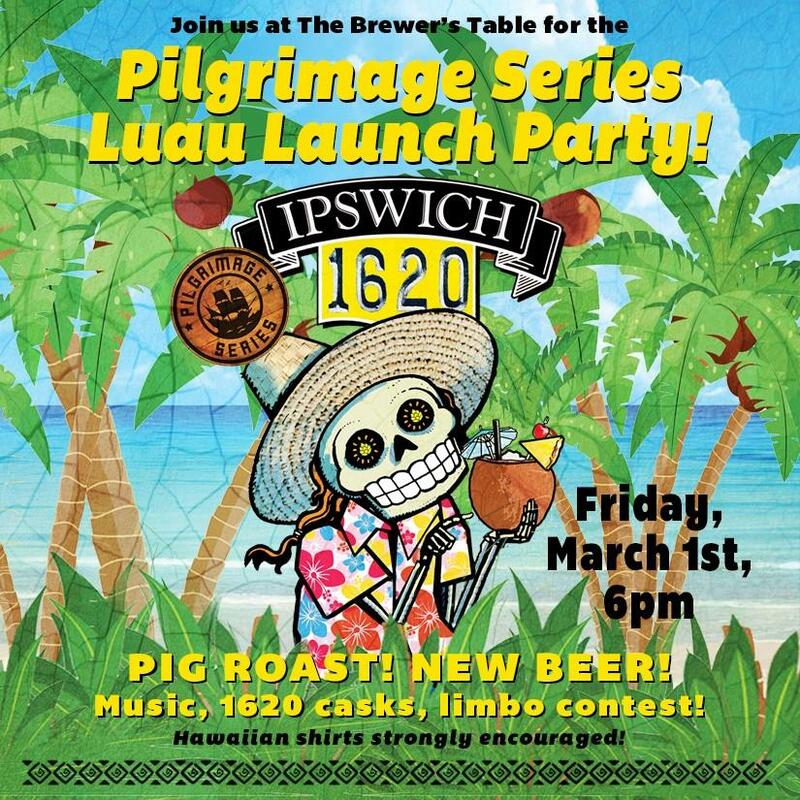 They’ll be roasting a whole pig (first come, first served), plus island-inspired dinner menu specials, DJ Jim Jamz playing classic Hawaiian and roots reggae music, steel drummers (8pm), pub-only experimental 1620 variant casks, and limbo contest! No tickets or cover charge! The first release in their Pilgrimage Series features our 1620 dry-hopped with El Dorado, with natural coconut and pineapple flavors added. El Dorado hops bring notes of bright tropical fruit, supported by flavors inspired by the piña colada cocktail. Aromatic, balanced, and not too sweet, it’s the perfect tropical retreat from the cold New England winter.